The conceptual Porsche 357 has been designed as an elegantly organic vehicle that will offer a single driver with the ability to easily traverse the racetrack or city streets in a new way. Featuring a flat design that is characterized by its low suspension, the vehicle is focused on speed and performance to let drivers get around in an ultra-speedy yet elegant manner. 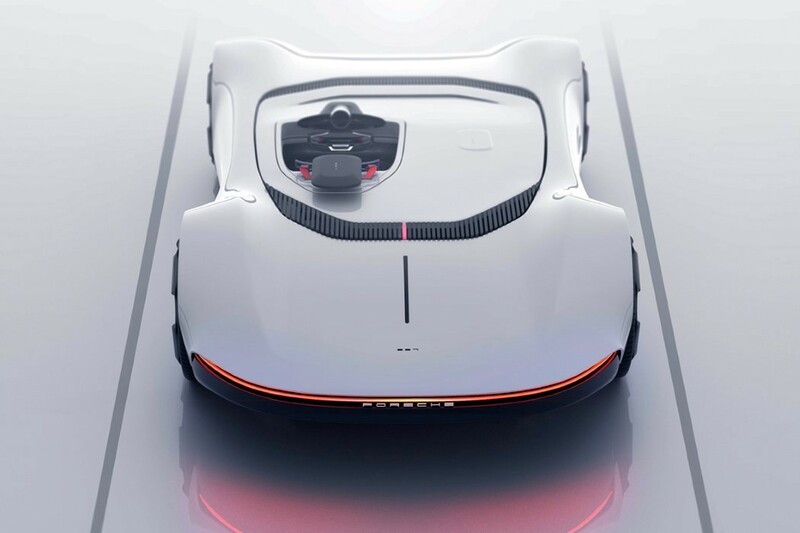 The vehicle features a front section inspired by the Porsche 935 styling and has low headlamps that illuminate in a distinctly futuristic way, which is continued on the rear with a single-piece taillight. The conceptual Porsche 357 is the design work of Clément Lacour and Serge Rusak, and provides drivers with an uninterrupted driving experience thanks to the single-seat design. And don’t forget to check best concept cars of largest automakers.